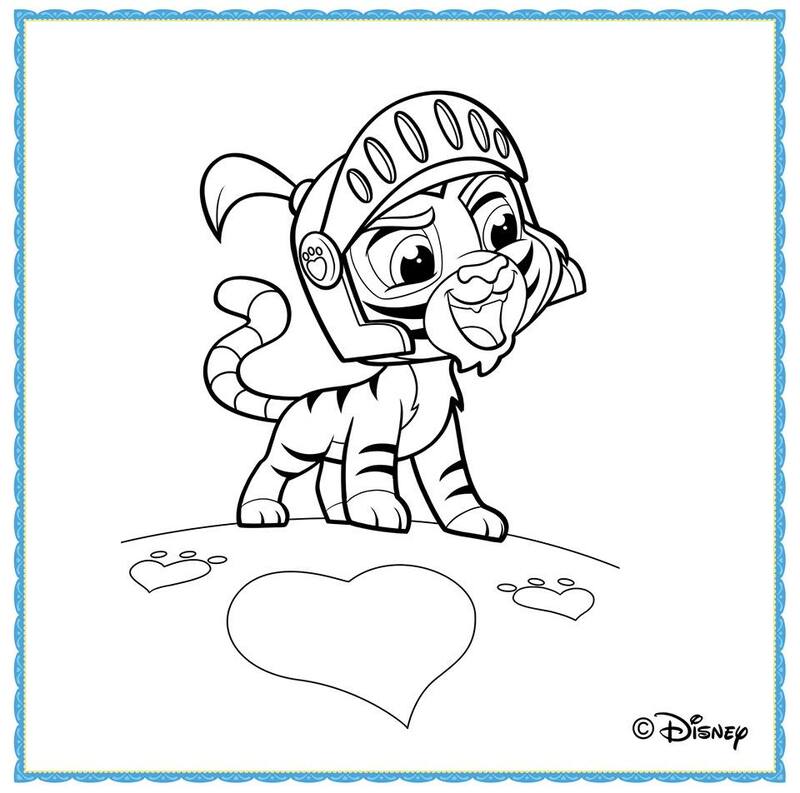 Finding Dory is Coming to DVD and Blu-Ray! 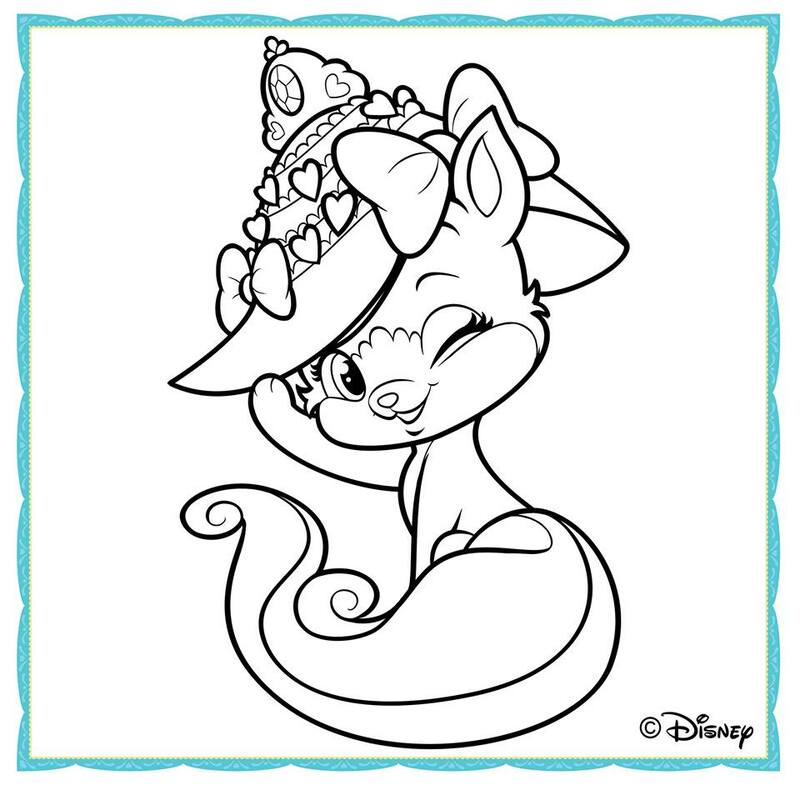 Whisker Haven is a place where all the Disney Princess Palace Pets can go to relax and be themselves in a magical land filled with Critterzens (critter citizens) and all their pals from different kingdoms. 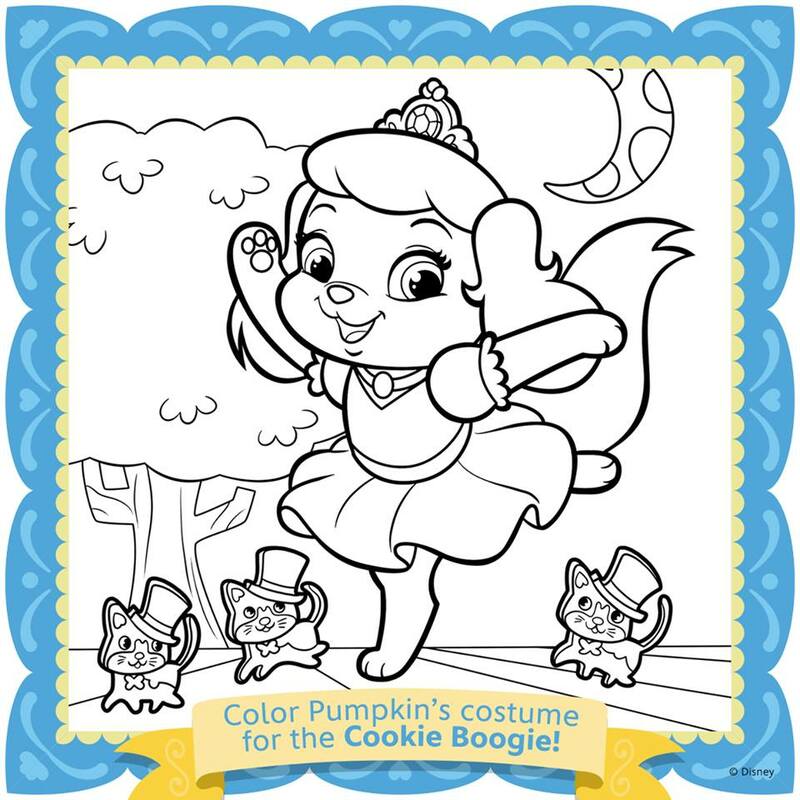 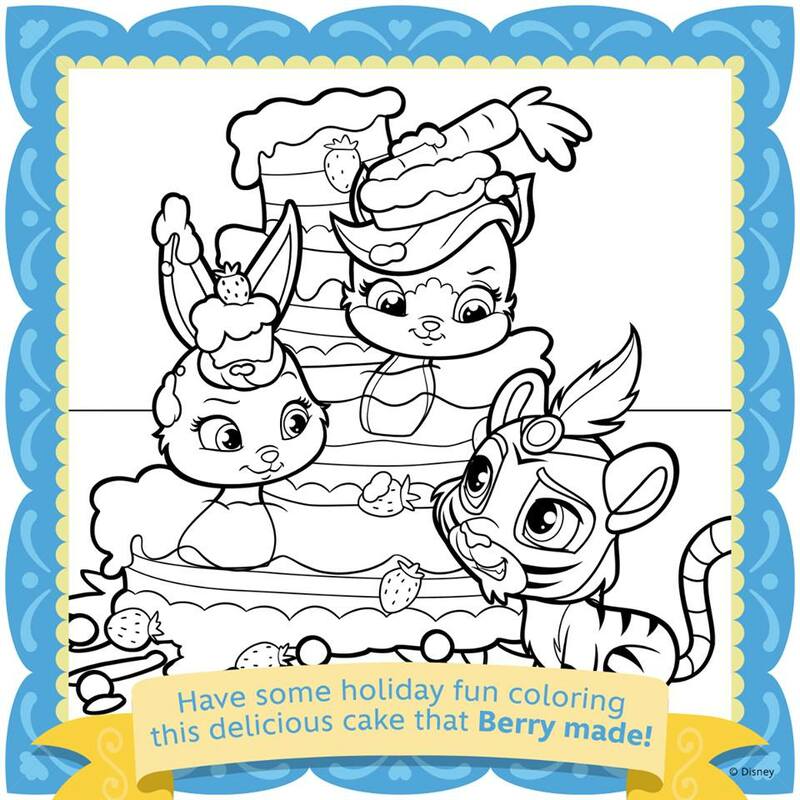 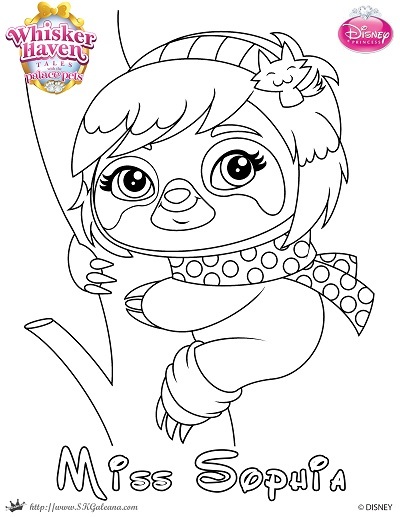 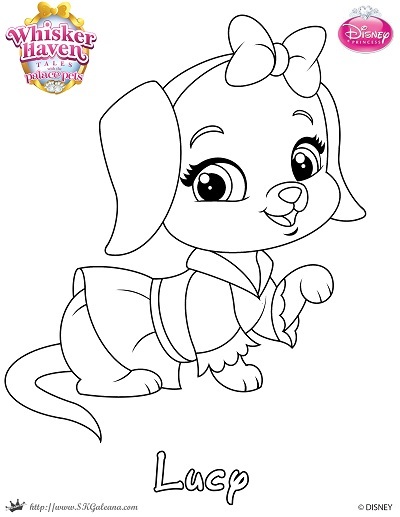 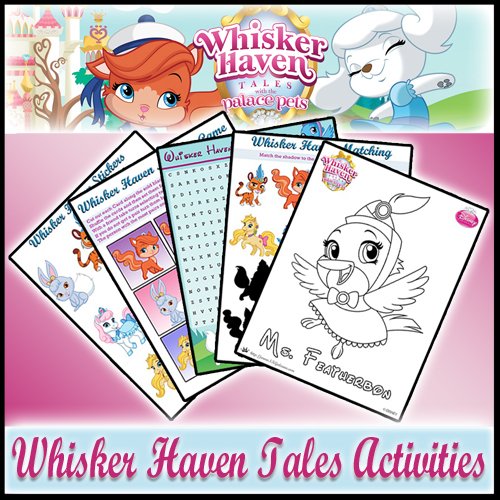 Below are activities and coloring pages featuring the characters in the Whisker Haven short videos. 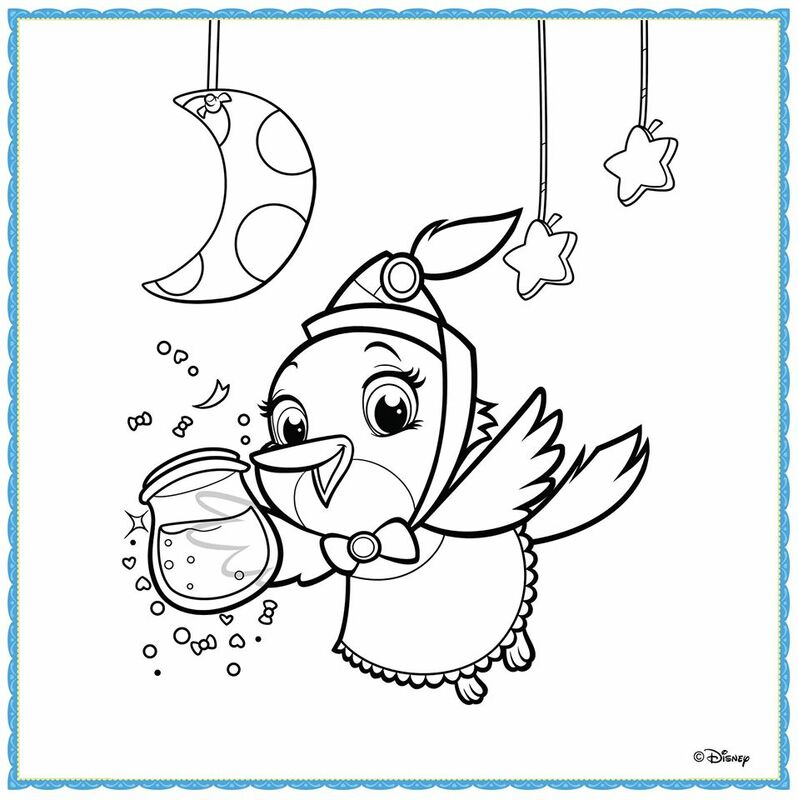 Pierre is a fish that lives in a fishbowl carried by his best friend Barnaby Pickles. 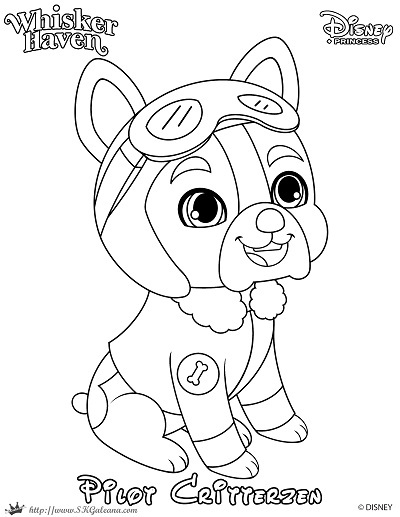 Pierre’s most prized possession is his waterproof calculator! 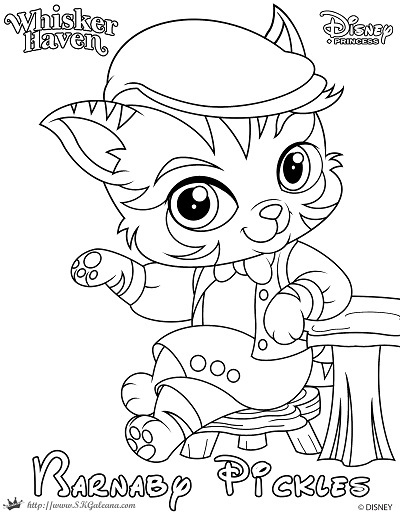 Pierre loves money!